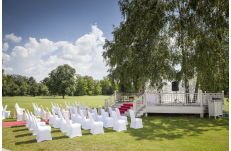 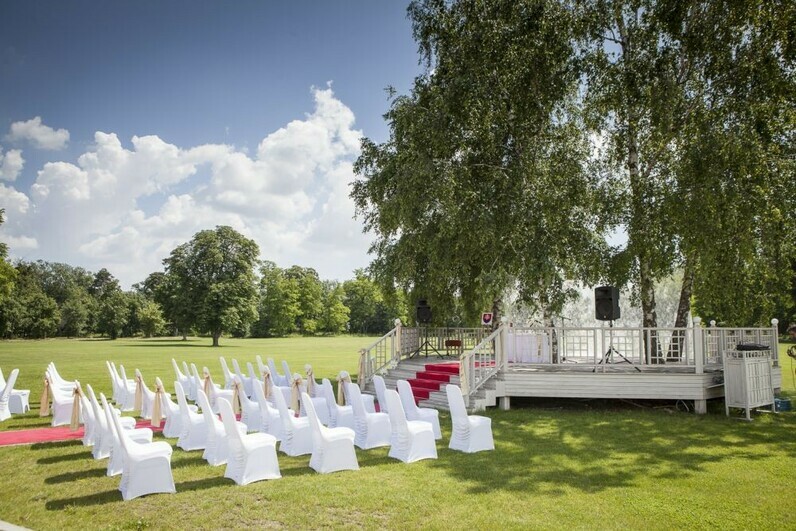 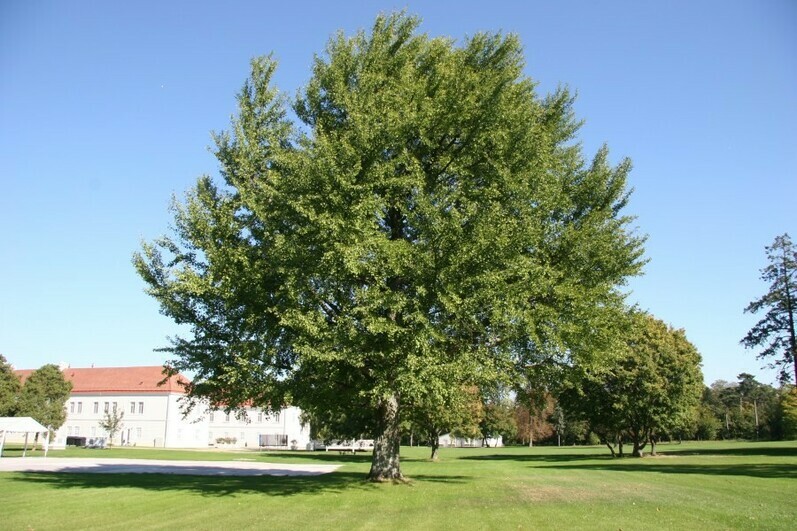 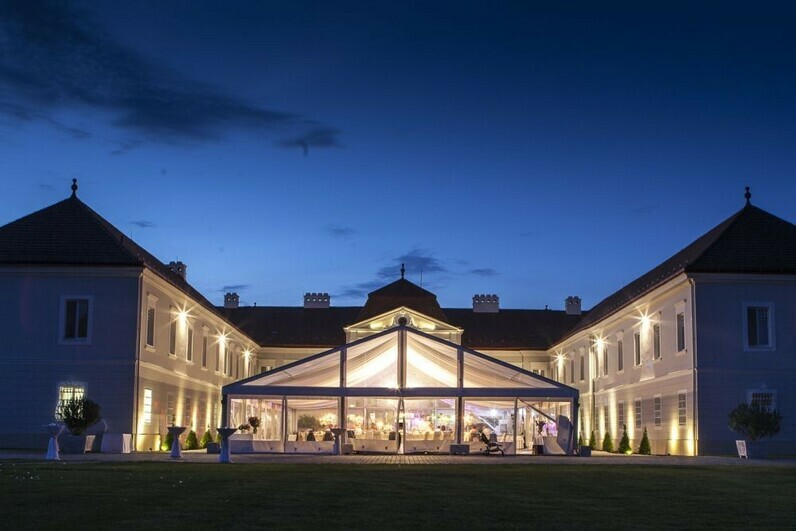 The romantic backdrop of the large English park and the century-old manor house creates wonderful setting for your stylish wedding! 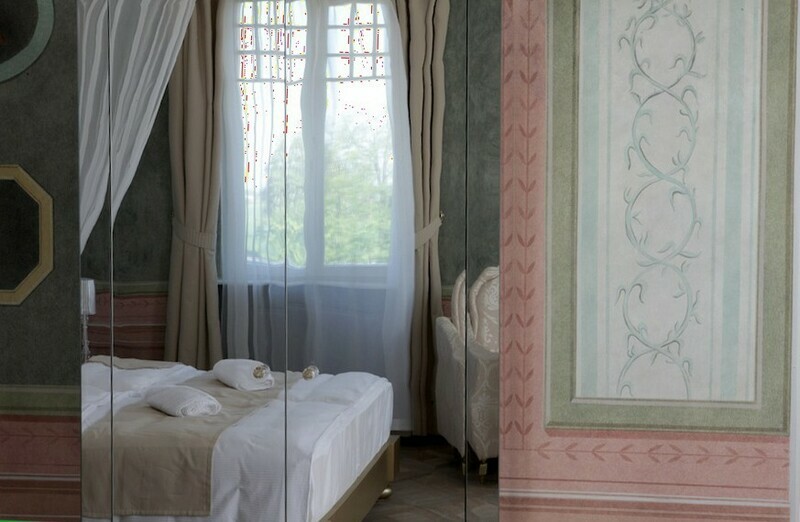 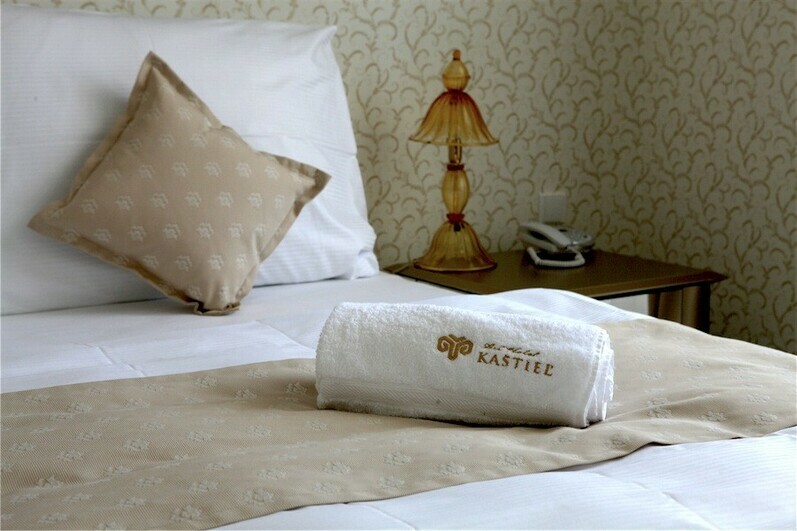 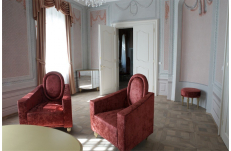 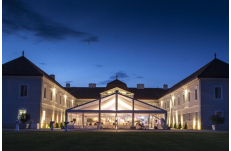 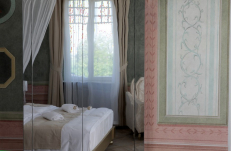 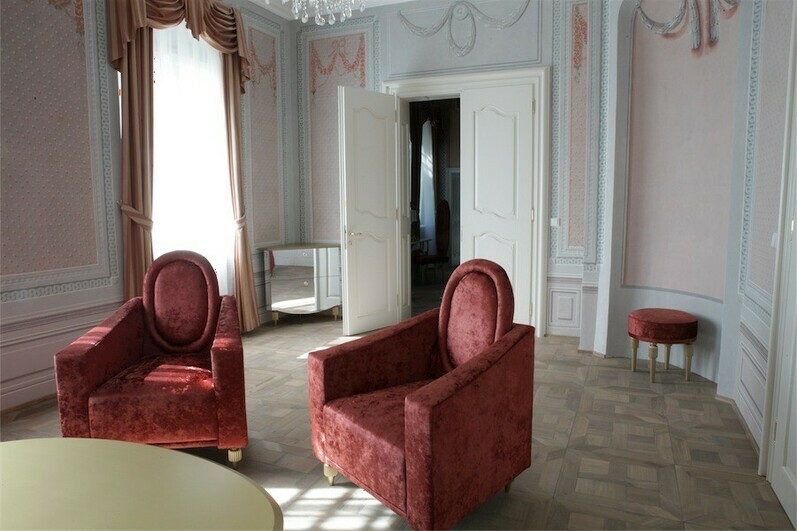 The Chateau is furnished with Art Deco elements, set in refurbished Baroque residence just outside of Bratislava. Guests can enjoy also lovely outdoor pool and wellness center. 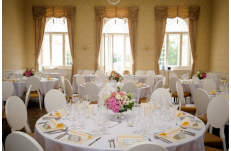 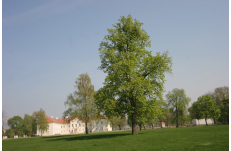 The unique wedding menus are prepared from the best aristocratic specialties of Slovak, Hungarian, Austrian and Czech cuisine. 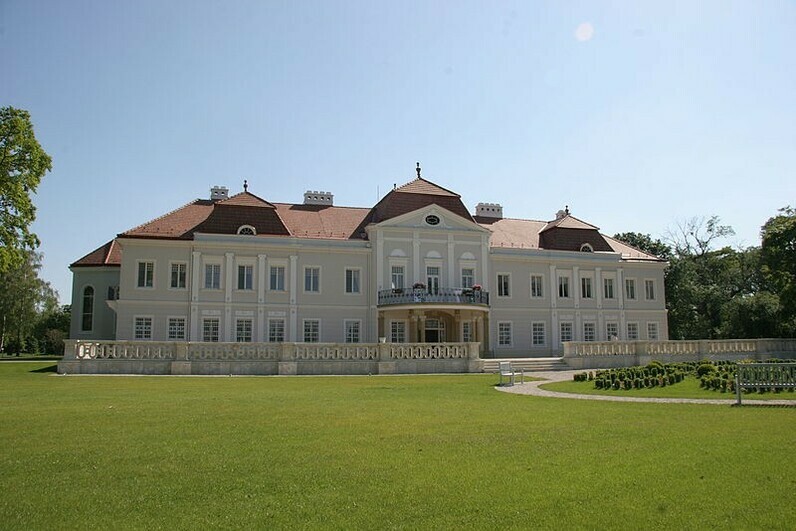 The restaurant offers complete menu and independent meals in a thousand culinary ways, along with vintage white and red wines, primarily produced in Slovakia, and a dessert of aristocratic flavor. 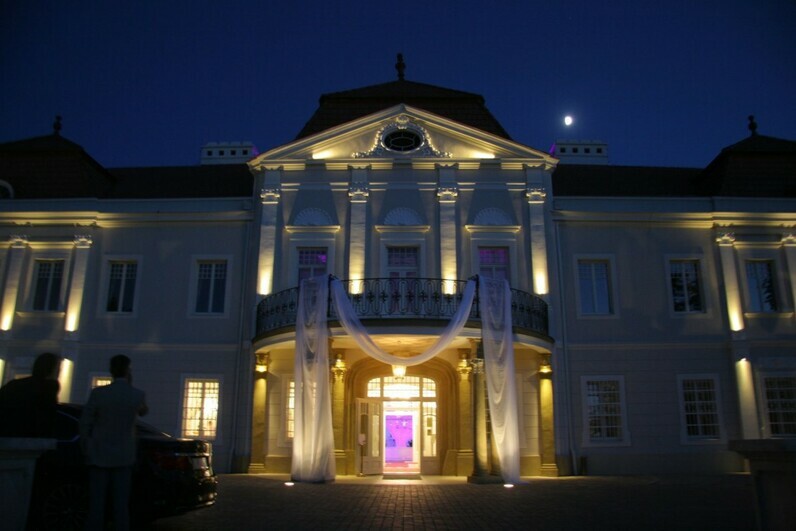 We believe that the unique atmosphere of this all inclusive luxurious baroque venue will provide unforgettable impressions of your wedding.